$100 Gift Certificate Winner for February! 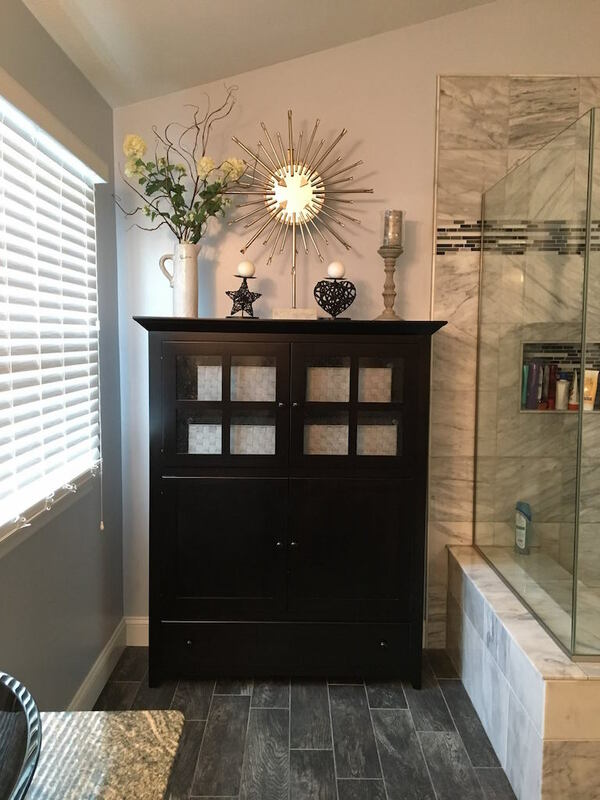 A warm thank you goes out to Donna Rieger, who shared a picture of her new linen closet that was ordered to complement a bathroom remodel. Donna, we hope you can find something wonderful to spend with your $100 gift certificate! If you’re interested in winning, all you need to do is share a picture or a memory of your Amish Originals furniture! Winners are selected monthly to receive a $100 gift certificate.